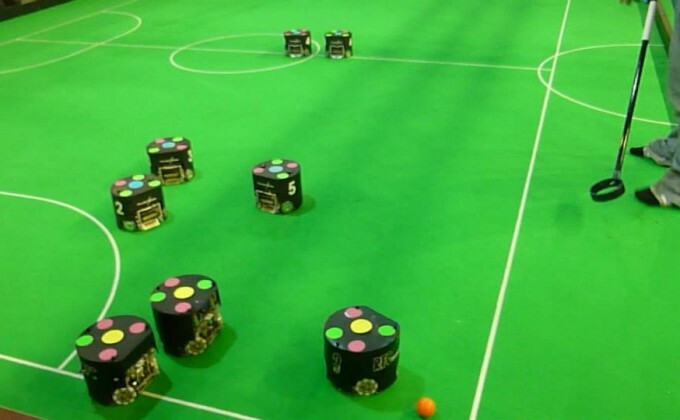 The Robotic Futbol Club is group of mechanical and electrical engineers and computer scientists from MIT and Harvard University. They are collaborating to build a team of robots for the small-size league of the Robocup competition. The mechanical engineers design and build the robots, the electrical engineers design the circuit boards, the computer scientists build the software platforms. Every year they continue to improve on the system they have in place.